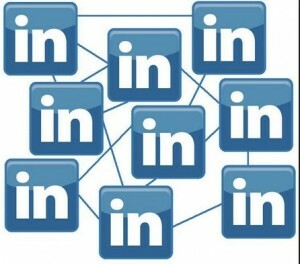 as a Business Owner, how’s your LinkedIn profile looking? Does your LinkedIn profile have all the elements that will help you rise to the top? Regardless of whether your a job seeker or a Business Owner, you must manage your online profile as carefully as you would privately. After all, from a Business Buyers perspective, once they meet you, the Business Owner, what do you think they will do when they next go online? MarketMeSuite has put together the following infographic with all the tips you need to elevate your LinkedIn profile: 17 LinkedIn Profile Must-Haves!